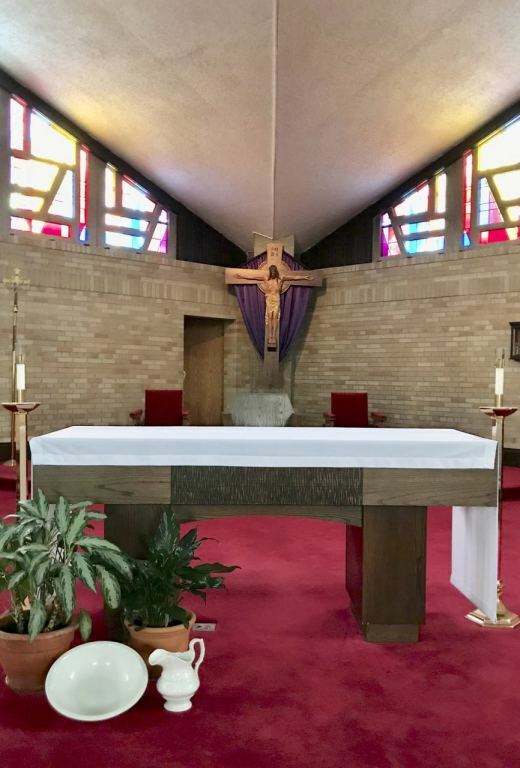 Welcome to Good Shepherd Catholic Parish in Madison, Wisconsin. We hope you will come and experience the joy of the Risen Christ with us. 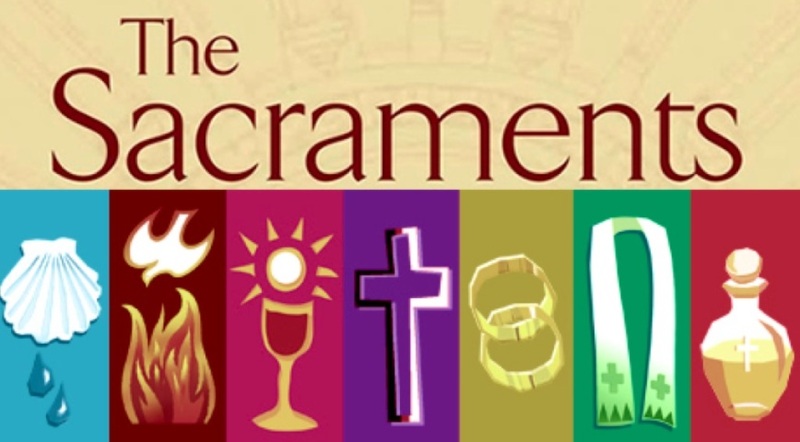 You can learn much about us through this site and we encourage you to view it often, as it updates frequently to reflect our many opportunities for faith filled sacraments, service, education and fellowship. Good Shepherd Catholic Parish comprises over 800 family units with two church sites and a school. 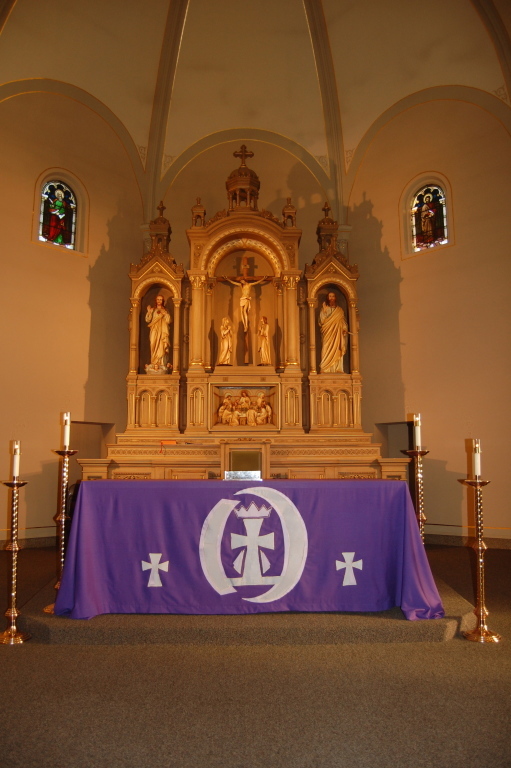 In 2012, Saint Joseph Parish and Saint James Parish were merged to become Good Shepherd Parish. Saint Joseph Parish first began in 1916 on Park Street near Regent in the old Greenbush neighborhood - a neighborhood with a strong Italian Catholic heritage. Saint James Parish began in 1904 at its current site in order to accommodate the growing German Catholic population of Madison. Today, in addition to those two former congregations, Good Shepherd also has a large Spanish-speaking community which meets at the Saint Joseph site. Our Saint James School is the oldest private or parochial school in Madison and was established in 1905. We are blessed to have a three- and four-year-old program as well as kindergarten through eighth grade. Come! 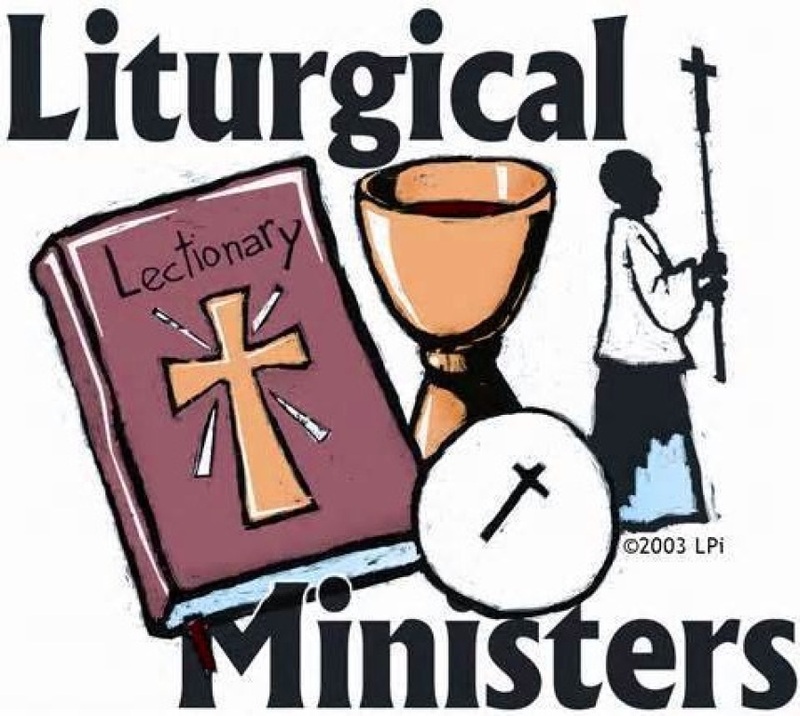 Join us at one of our liturgies and special events.. 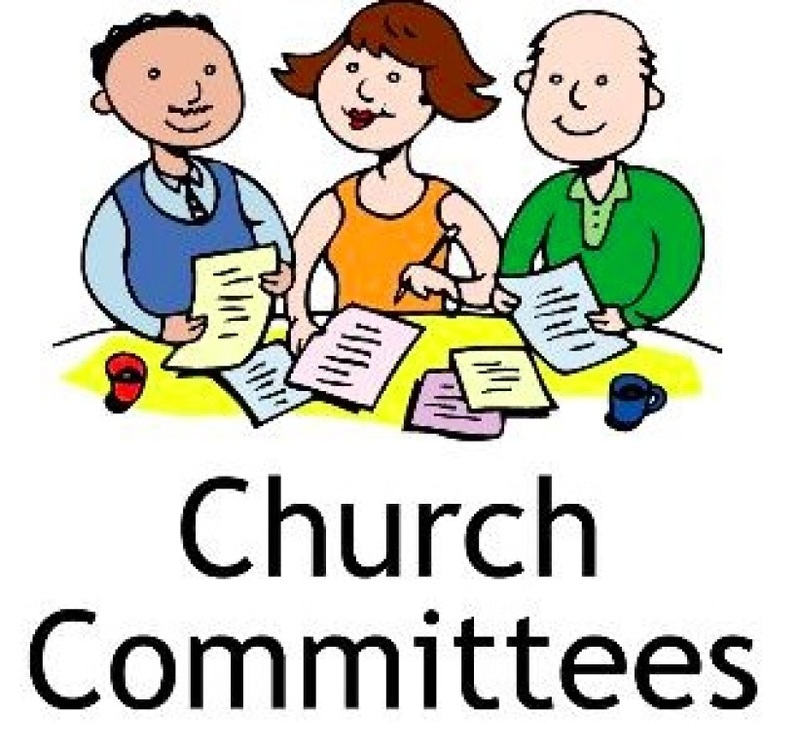 Both Parish sites have Fellowship Commissions that are very active. Their main responsibility is to assist in parish receptions and socials that help to strengthen our relationships with each other as part of the Good Shepherd Family. All of our ministries welcome both old and new parishioners to offer their time and talent to the service of others and to our parish and school. 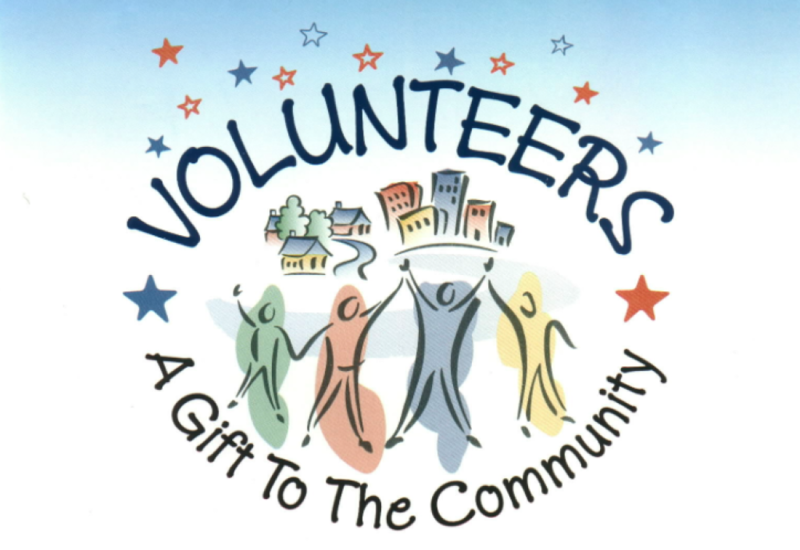 If you are interested in any of our ministries or areas of the parish to serve, contact Anne Kman at our Parish Rectory Office--608-266-9930 or ANNE'S EMAIL. CLICK ON THE PICTURES BELOW TO ACCESS MORE INFORMATION.